ALEXANDRIA, VA. (08, April 2019) – The Association of Corporate Travel Executives (ACTE) is working to create a true partnership mindset between buyers and suppliers across the corporate travel industry. In a “Buyer Only Workshop” held during the Chicago Global Summit & Corporate Lodging Forum, travel buyers spoke about their pain points with commonalities across travel programme scope, size, and spend. At first, ACTE found that buyers struggled to express their true self interests and addressed their pain points through the lens of their customers. As ACTE dove deeper, the frustrations of travel buyers came to light and insights into the pressures of buyers’ lives were revealed. 1. Suppliers can help build a business case that will resonate with travel buyer leadership. 2. Buyers need to train suppliers on their needs, helping to build a long term relationship. 3. Suppliers should provide data that is tailored towards buyers’ needs without the fluff - providing tangible ROI based on the data. 4. Suppliers need to know what to prioritize and deprioritize to avoid overpromising. These were the keys to how suppliers can innovate and understand buyers’ driving motives, mutual interests, and how to frame success. The need was identified for an industry playbook to serve as a guide on how to truly partner across the industry – to create an industry culture where suppliers compete, but care even more about buyer and traveller well being. ACTE believes that industry productivity depends on innovation, which depends on collaborative partnerships, and in turn depends on buyers and suppliers aligning their human motivations with their corporate goals. This human element is essential to ACTE, which is why we developed our education framework around the DNA of travel, hospitality, and support. ACTE is creating something completely new in an industry conference by diving deeper into the issues that travel buyers want resolved and insights into the pressures of travel buyers’ lives. We’re also enabling suppliers to join the conversation and work towards collaborative opportunities that meet not only the needs of employers but are aligned with the personal pressures and responsibilities of buyers. ACTE is taking the concept it crafted for the “Buyer Only Workshop” in Chicago on tour, where it will be repeated at the other ACTE Global Summits in 2019. A status report will be presented at the ACTE Global Summit in New York City in 2020. ACTE Global (Association of Corporate Travel Executives) has a 30-year reputation for leading the way corporate travel is conducted. As a global association comprised of executive-level members in more than 100 countries, ACTE Global pioneers educational and technological advances that make business travel productive, cost-effective and straightforward. 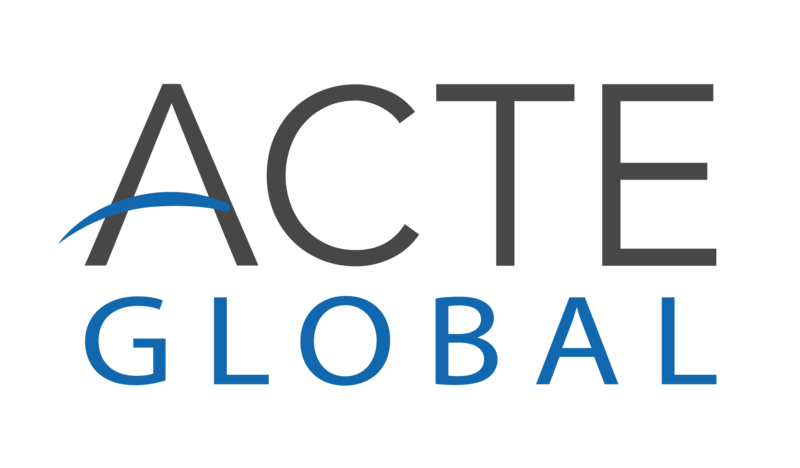 ACTE Global advocacy and initiatives continue to support impactful changes in safety and security, privacy, duty of care and compliance along with traveller productivity that supports global commerce. If you no longer wish to receive any emails from the Association of Corporate Travel Executives (ACTE) please click this link once to Opt-Out. Note: Clicking the link more than one time will opt you back in.